We hope you had a wonderful Christmas spent with family and friends! This is such a wonderful season and we hope you enjoyed every minute of it. 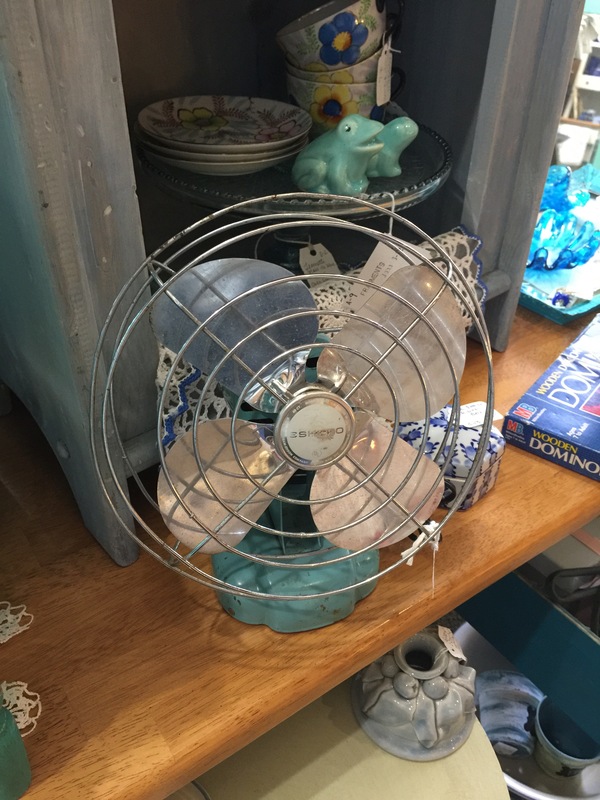 This blue vintage fan is such a great piece of decor. Put it on an end table or on a desk in your office to add a little bit of the vintage vibe. We love this outlook on coffee! 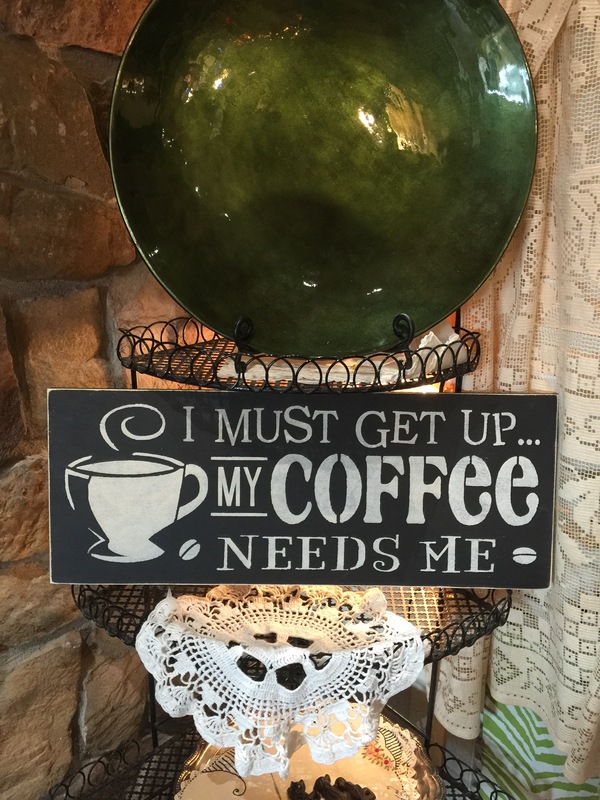 Perfect sign for a coffee lover. 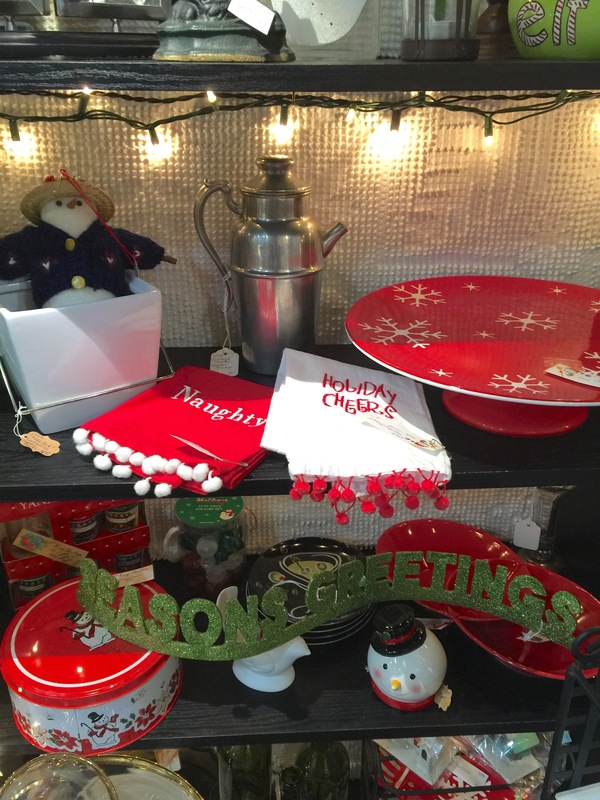 Yes Christmas is over but you can still buy a few things for next year before you pack everything up! 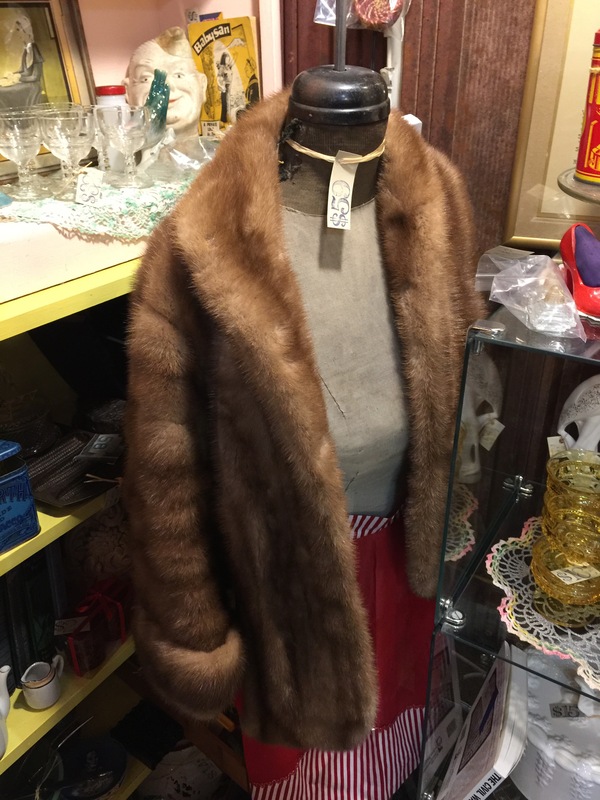 How beautiful is this fur coat?! So soft and cozy! 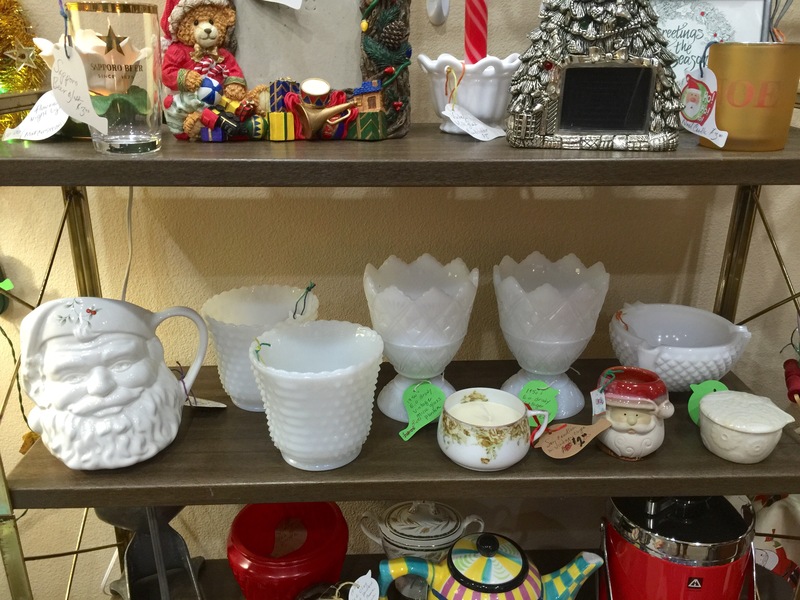 We have plenty of milk glass in the store for everyone. Would look beautiful in your china hutch or on a buffet table. 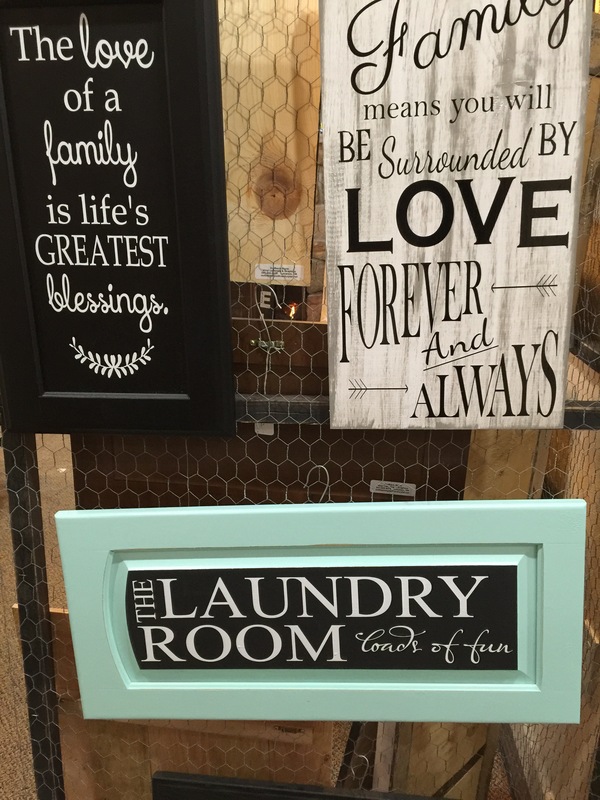 Signs are such a cute and easy addition to your home. We have lots! 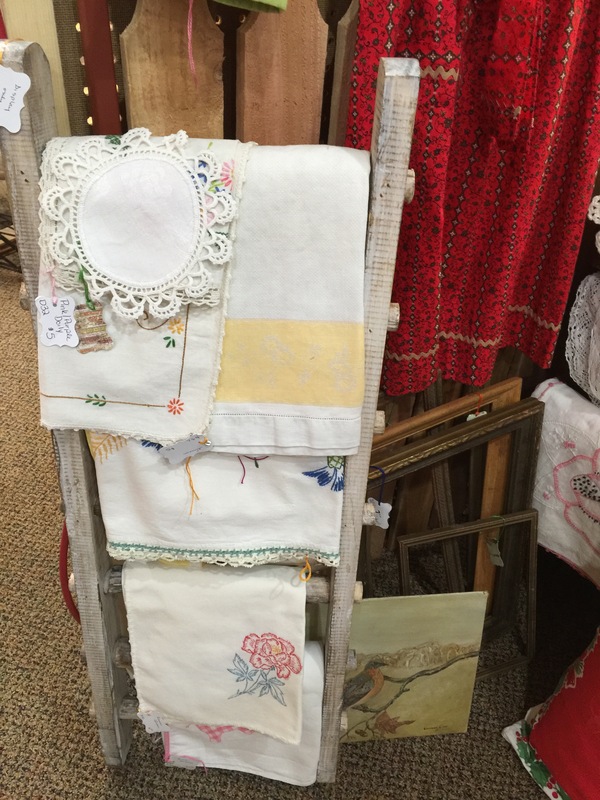 These vintage tea towels and doilies are so beautiful! 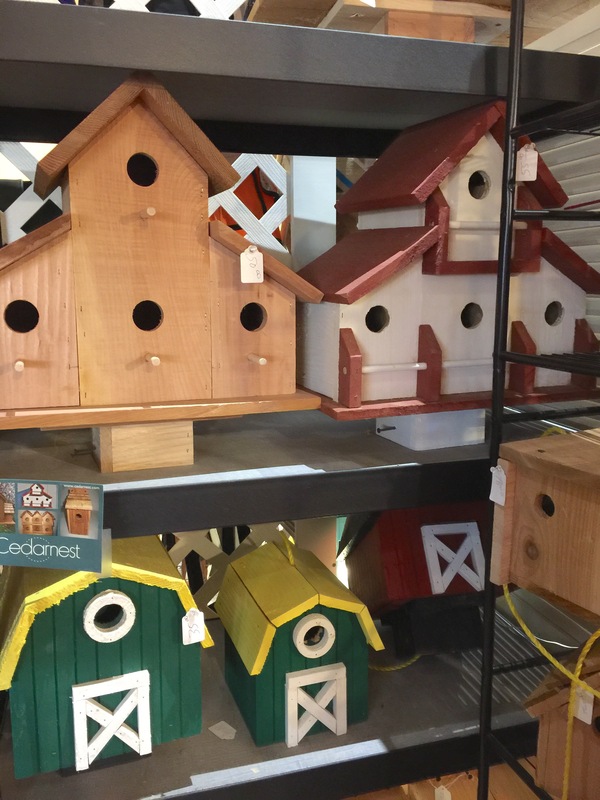 How fun are these bird houses?! So unique and would look great in your backyard. The birds would love their new home! 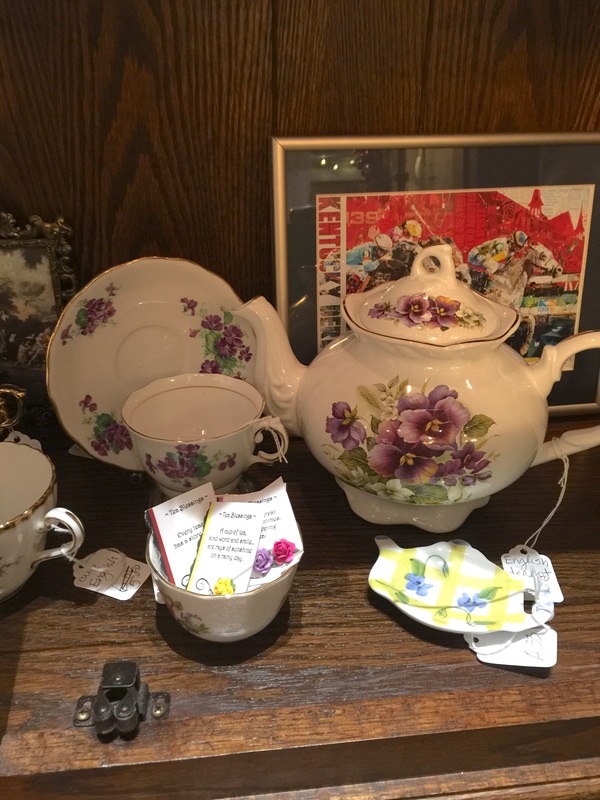 Do you or someone you know collect teacup sets? We have some lovely pieces!